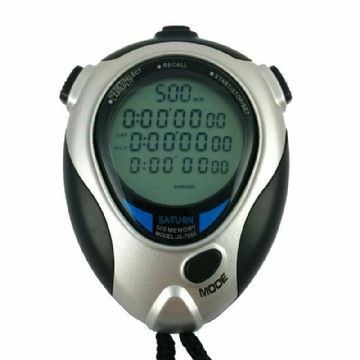 The Saturn Apollo 500 is feature packed professional stopwatch, offering a large 500 lap segmented memory, a quad display with both single and dual repeating countdown/interval timers, pacer, time/date functions and alarm. 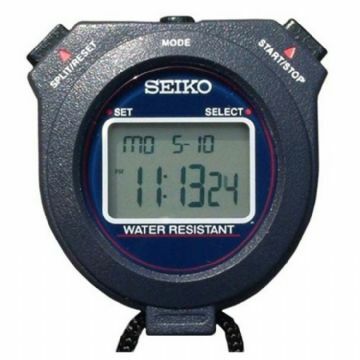 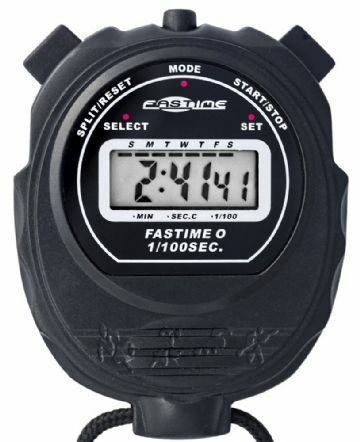 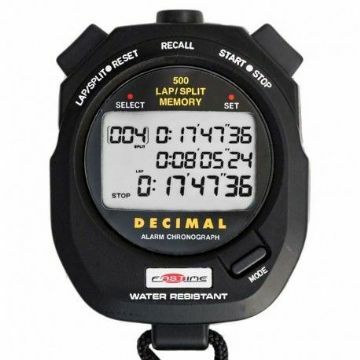 Saturn Stopwatches supply a range of digital stopwatches ideal for timing sports and other time sensitive activities. 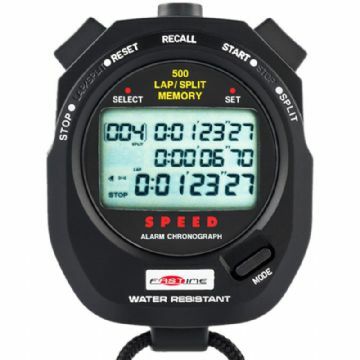 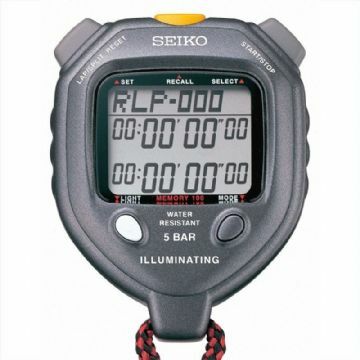 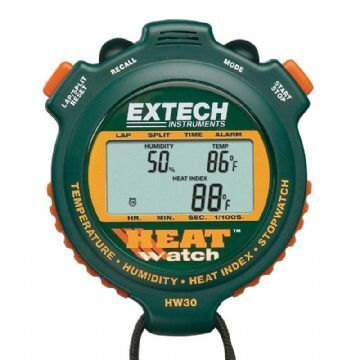 Our selection of high quality sports stopwatches are suitable for timing most events and offer an excellent range of features at great prices. 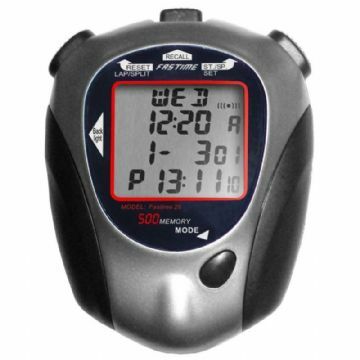 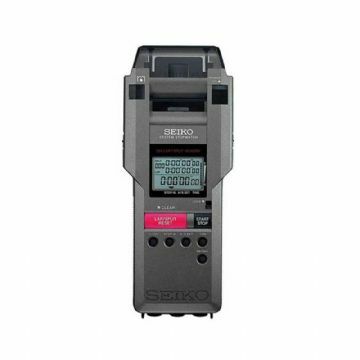 Our aim is to provide high quality digital timers at affordable prices. 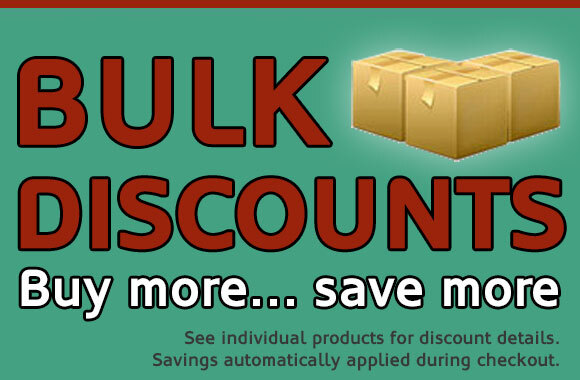 We offer significant discounts when you buy multiples of each product – allowing us to offer some unbeatable prices to clubs, schools, shops and other institutions. 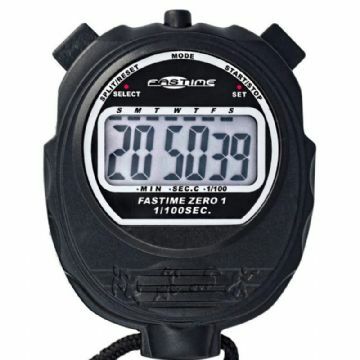 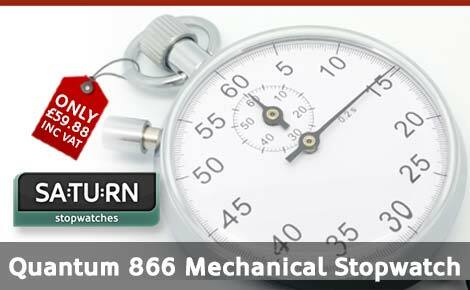 To order, browse our website and choose your desired stop watch, enter the quantity required and then checkout online. 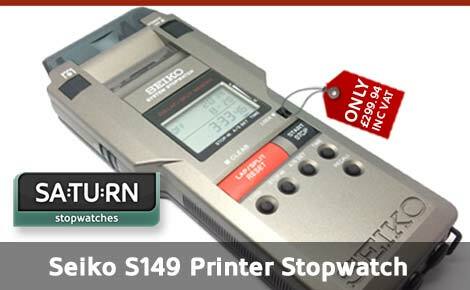 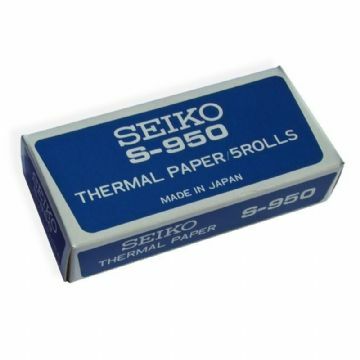 We accept all major credit cards, PayPal, cheques and bank transfers. 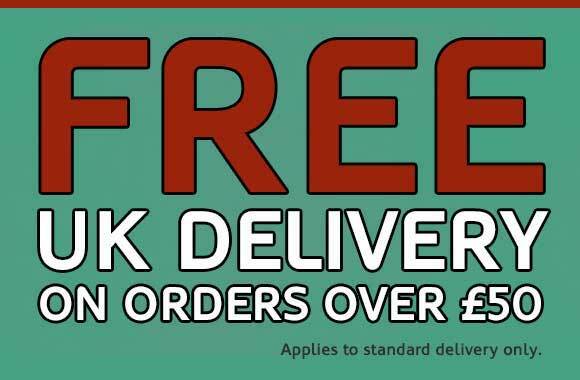 Orders are typically arrive within around 3 to 4 working days. 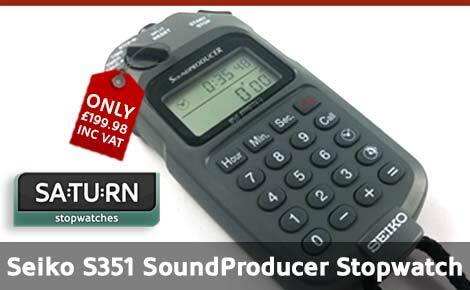 To set up a trade account, please contact us on 01354 667004 for more information.